One easy place to search all the popular active adult communities, making it simple for you to find your active adult retirement home today. You can register and create your account now, or you can just browse some active adult communities and create your account later. 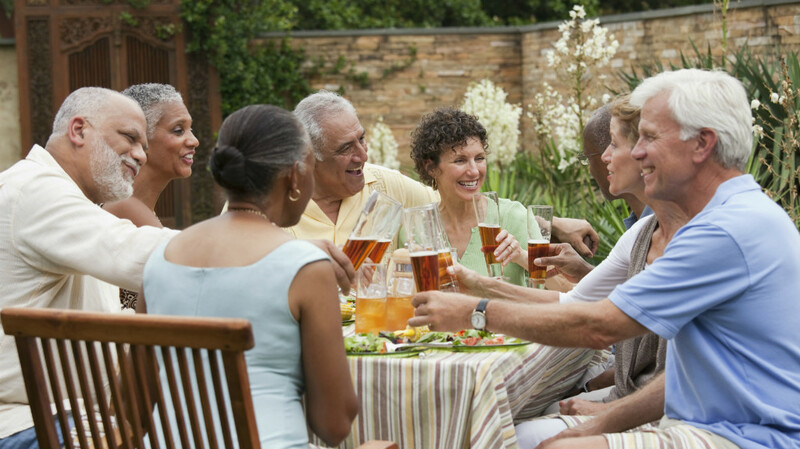 Once you've found a potential active adult community, and created your account, you can now generate your 1% cash back rebate.